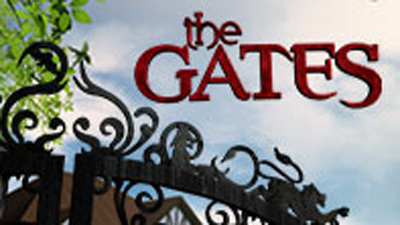 The Gates: A Telemystery Series. Frank Grillo stars as Nick Monohan, the new chief of police of The Gates, a planned community outside Chicago. But he soon realizes that his neighbors are not quite what he expected: vampires, witches, and werewolves, oh my! This supernatural crime drama aired as a summer series on ABC, and was canceled after one season. Original US air dates: 06/20/2010 to 09/19/2010.